Scholarships: Need-based $500 scholarships available, first come first serve. With the growing impacts of climate change and sustainability challenges that we face today, now, more than ever, we must explore and develop innovative practices for sustainable systems. 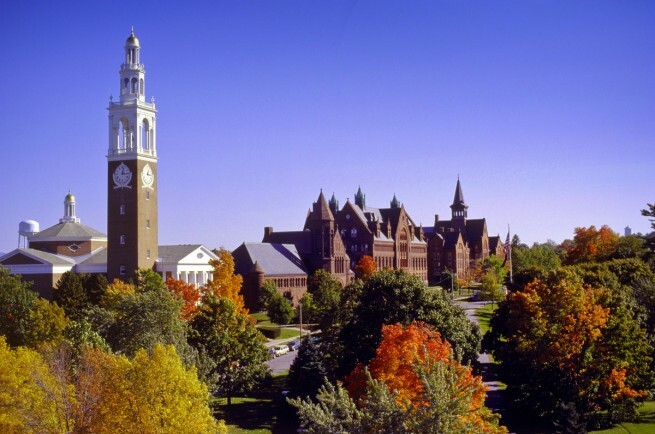 At the University of Vermont, we believe colleges and universities have the opportunity and responsibility to pave the way for sustainable communities by creating sustainable campuses and leading by example. Questions? Our Advisors are here to help. Please reach out through the form above or call us at 800-639-3210. 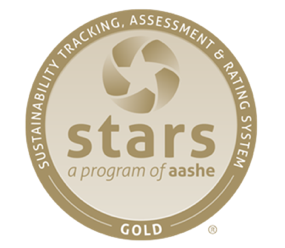 The Princeton Review has released its sixth annual guide to the most environmentally responsible colleges — a listing of the schools with “the most exceptional commitments to sustainability based on their academic offerings and career preparation for students, campus policies, initiatives, and activities.” The University of Vermont is ranked 10th.